It is nearly 25 years since Ali was received into the Catholic Church, on Easter Sunday, 31 March, 1991. The good priest who received her into the Church, Fr John McGrath, recommended that she make an eight day retreat beforehand, so we made our way to the Carmelite Priory, Boars Hill, on the outskirts of Oxford, for eight days, from Sunday 17th to Monday 25th March. 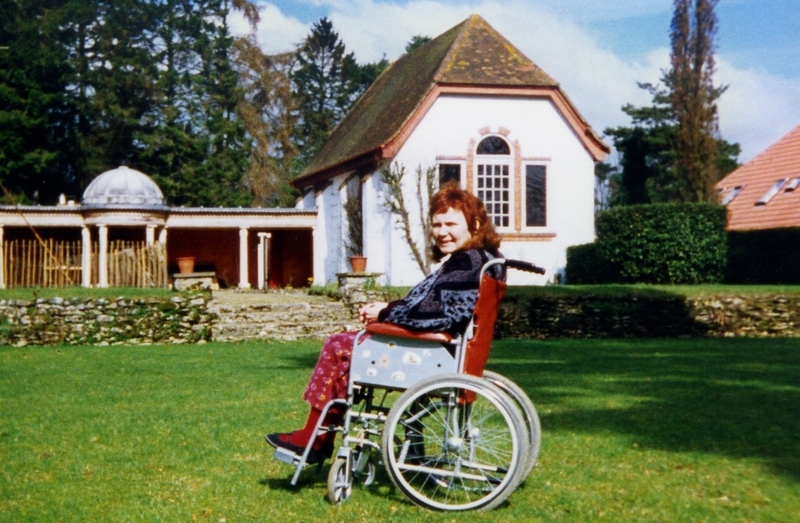 During the retreat Ali made her First Confession - 25 years ago today on 22 March. She prepared conscientiously for the Confession, recalling all she had done during the 36 years of her life up to that point. Afterwards she exhibited much joy and gratitude, knowing that her sins had been fully forgiven.